Homepage » Android » Why Android Enjoys a Lot of Popularity Over Any Other Mobile OS? How to Download APK Files From Google Play Store Directly on PC? Android OS has been the most popular mobile operating system since the time of its inception. Today one just can’t wonder to buy a smartphone without looking at the features Android OS gives them. Before going for any smartphone, a person always looks first for an Android powered smartphone. Why? There is a simple reason behind it. It’s one of the best mobile operating system that has ever come out. So what makes Android more and more popular than any other mobile OS? Here we have tried to make a post regarding some points that makes it the mighty one. Google is currently ruling the entire Internet. One just can’t imagine the working of Internet without Google. Google started out as a simple search engine but over the time, it has evolved in the biggest company that literally controls almost all the aspects of online businesses. Android is the product of Google, though they haven’t created it but once they acquired it, there was no stopping for this mobile OS. Currently in every 5 smartphones launched in the world, around 4 are Android-based smartphones. The Google name is a big driving force for bringing the world-class developers on board to create awesome apps and games for the platform. That would be the number one reason why Android seems to be one a rock-solid pace which doesn’t just seem to be in a mood to stop. Since Android is backed up by Google, people expect a lot of great things from it. And also it attracts a lot of developers to develop apps to make it a much better platform. If you already own an Android smartphone, you might be well aware of the fact that there are hundreds or thousands of apps and games in the Google play store that one can install and use. The number is enough to lure any one to get their hands on this amazing mobile OS. That would be the second reason for the insane success of Android. Android operating system is the best system as it gets updates regularly. Recently Android 4.3 Jelly Bean was launched which wasn’t much of a completely new OS but was a significant update. These regular updates and even the modifications that one can bring to the Android OS is the third reason that adds up for the success of Android. 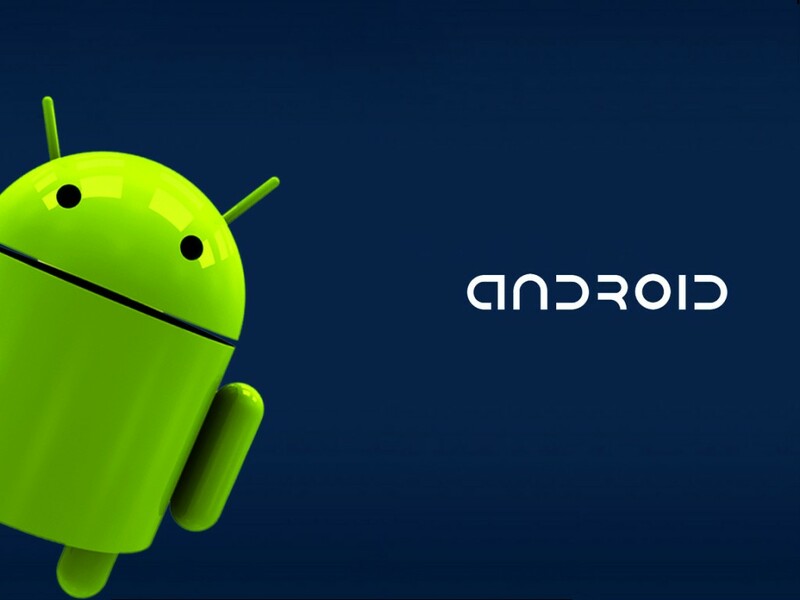 Android OS is available on almost every smartphone and is not restricted to any particular brand. So if a person wants to buy some particular brand of smartphone and also wants Android OS in it then he can have it. As it is available for use to almost all the mobile manufacturers, they launch smartphones that are much affordable that every person can have a chance to own an Android smartphone and flaunt it. The easy availability and the affordable pricing makes the fourth reason to make Android OS one of the most influential and popular OS in the world. We all know that an Android smartphone can be made very powerful once it is rooted. There are not many things you can do to the default Stock Android OS. To take the complete authority of your smartphone in your hands, you have to root your smartphone. There are thousands of people out there who regularly develop ways to root an Android smartphone and even releases lots of scripts that help you power up your smartphone like never before. The awesome Custom ROMs just add up to the fun of Android rooting and also gives you the power to tweak you phone the way you want. That makes the last reason that takes Android operating system on top of all the other operating systems available on a mobile. What Are Your Views on Android OS’s Popularity? Those were the best reasons one could present for the success and the popularity and the influence of the operating system for a smartphone. If you think there is some other much better reason that justifies the popularity of Android over the mobile market then you are more than welcome to share your views with us via the comments below. I would really appreciate if you could share your views with us and add more value to this post.